According to a recent study diet impacts emotional well-being in women more than men. Researchers from Binghamton University in the US conducted an anonymous survey of 563 participants (48 percent men and 52 percent women) through social media. They found that men are more likely to experience mental well-being until nutritional deficiencies arise. However, women are less likely to experience mental well-being unless a balanced diet and a healthy lifestyle are followed. The study, published in the journal Nutritional Neuroscience, may explain reports from previous studies that show women are at a greater risk for mental distress when compared to men. 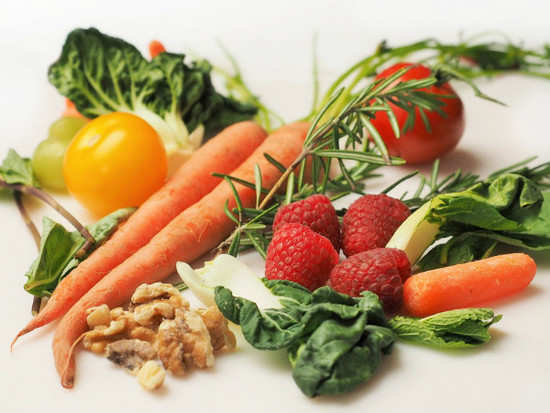 It emphasises the role of a nutrient-dense diet in mental wellbeing. Can being too intelligent come in the way of finding love? 8Can being too intelligent come in the way of finding love?